Kanye West entangled in forgery scandal at New York Fashion Week. Recently on Monday, an anonymous man portraying himself as Kanye West's manager allocated a performance deal with designer Phillip Plein. The deal was Kanye performing on the coming New York Fashion Week. 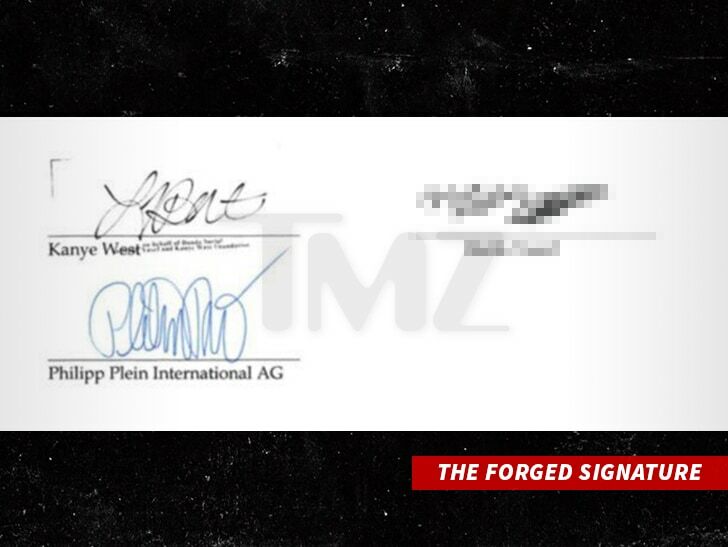 The situation got even heated up when the mysterious guy faked Kanye signature on the contract and asked $900,000 as an advance for his performance. The designer Plein got deceived as he believed the forger and paid the amount. As a matter of fact, Kanye said he was unfamiliar and unassociated with anything regarding the performance and money. Later, Kanye's wife Kim Kardashian instantly tweeted after the rumors surfaced. 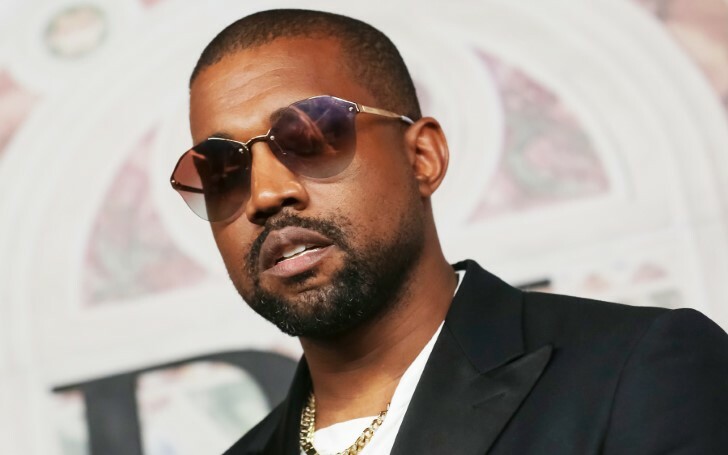 “Me and Kanye we got a foundation together, the rapper told me to get the performance funded, As I intended to send the money back when I got the impression West wasn’t actually going to perform." As per reports, the man is claimed to be a former member of the label G.O.O.D music. The fraud name is yet to become public as of now. Maybe after some investigations and verification, the forger will be exposed in the media.